Over the years women have played a huge role in igniting significant change. From Joan of Arc to Emmeline Pankhurst the list of revolutionary women is endless. 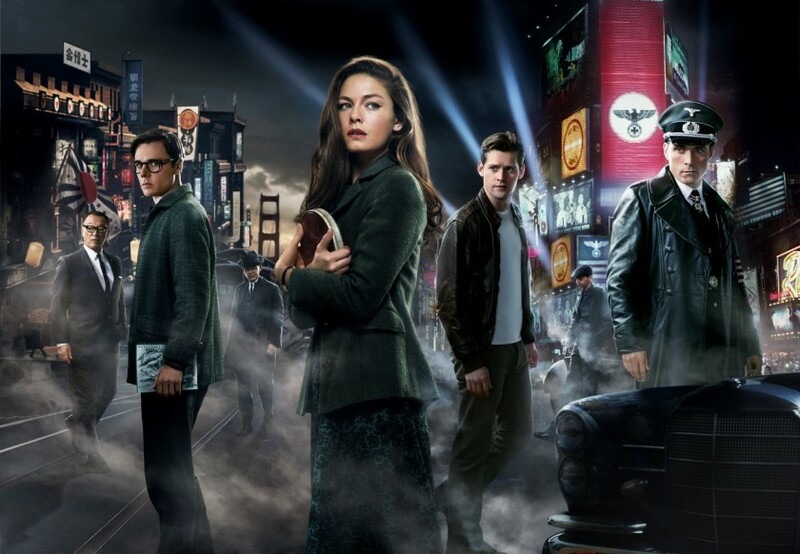 In the new Amazon Prime original series The Man in the High Castle we see what life would have been like in 1960s America had the Allied powers lost World War II. In the show, the female protagonist Juliana Crain, played by Alexa Davalos, risks her life to join the resistance. Left with a box of film roll and unaccountable clues from the past, Juliana takes herself on a mission to uncover the truth. To celebrate the show’s launch on November 20th, we take a look at heroic female figures from history who have helped contribute to revolutionary movements. 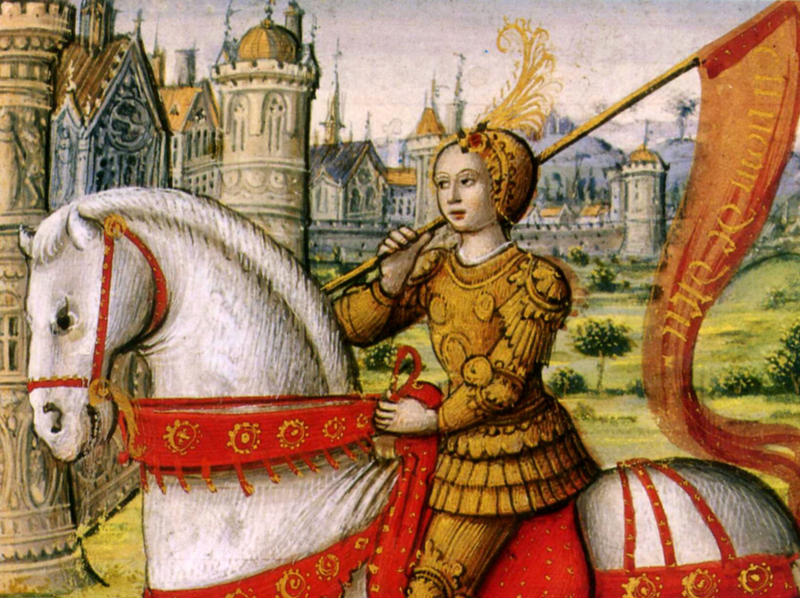 Considered a heroine of France, ‘The Maid of Orleans’ or as she is more commonly known, Joan of Arc, is infamous for her role in the Lancastrian phase of the Hundred Years’ War. Born to peasant parents Jacques d’Arc and Isabelle in North East France, Joan said she received visions of the Archangel Michael, Saint Margaret and Saint Catherine instructing her to support Charles VII and help recover France from English dominance. Joan was sent to the siege of Orleans as part of a relief mission and gained prominence after the siege was lifted in only nine days. A pivotal victory, it spurred other quick successes and turned the tide against the English invaders leading to Charles VII’s coronation at Reims. The coronation boosted French morale and paved the way for the final French victory. A few years later, Joan was captured and burned in a public square on ground of sacrilege and witchcraft. Popular legend redeemed Joan and in 1920 she was canonized by the Vatican and to this day she remains one of France’s patron saints. Considered one of the most influential women of all time, Emmeline Pankhurst lived by the expression “well-behaved women rarely make history.” As the leader of the British Women’s Suffrage movement, Pankhurst was a pioneer of women’s rights in the UK and a loyal promoter of public rebellion. Pankhurst’s interest in the suffrage movement was encouraged by her father from a young age. At the age of 20 she married lawyer Richard Pankhurst who also encouraged her involvement with the Women’s Franchise League. When her husband passed away, her involvement in the movement developed and she formed the Women’s Social and Political Union, who lived by the motto “deeds, not words.” The group carried out a number of public demonstrations and many of the members took part in arson, vandalism and hunger strikes. 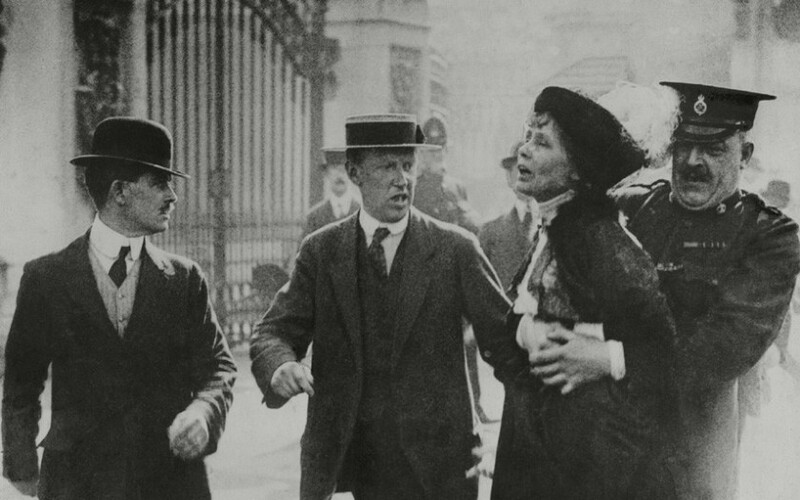 Pankhurst famously said “we are here not because we are lawbreakers; we are here in our efforts to become lawmakers.” She was arrested numerous times – in 1912 alone she was arrested 12 times. Pankhurst worked tirelessly in her pursuit for equal rights for women. The right to vote was extended to all women in 1928, the year Pankhurst passed away. 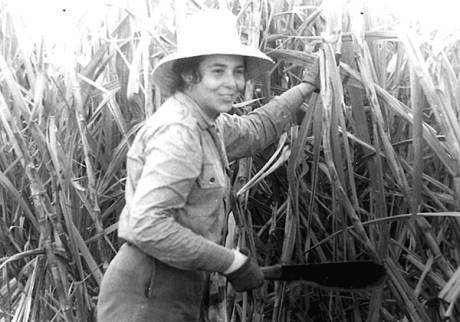 While many of the leaders of the Cuban revolution were male and from the professional class, the spirit of the revolt was most vividly personified by the ‘First Lade of Cuba’s communist revolution, Vilma Lucila Espin. 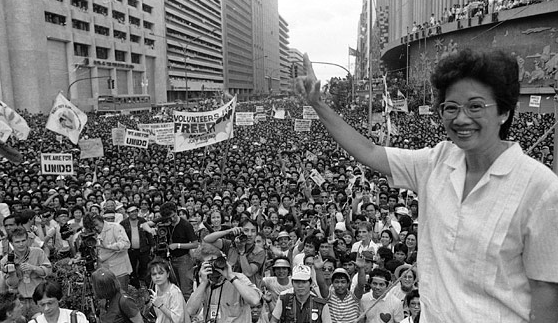 After she trained as a chemical engineer, Espin returned home from studying to become involved with the opposition to Dictator Fulgencio Batista. After a meeting with revolutionary leader Frank Pais she became a leader of the revolutionary movement in Oriente province. Her role was to act as messenger between the movement and Fidel Casto’s 26th of July Movement which had been moved to Mexico to ensure a future invasion. 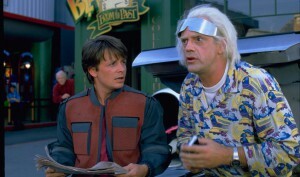 It was in Mexico that Espin met Raul Castro and went on to assist the revolutionaries in the Sierra Maestra Mountains. When Rose Boland, Eileen Pullen, Vera Sime, Gwen Davis and Sheila Douglass walked out of their jobs as sewing machinists at Ford Motor Company Limited’s Dagenham plant no one was aware of the impact their strike would have. The machinists walked out when, as part of a regrading exercise, they were informed that their jobs were graded in Category C, meaning less skilled production jobs, and that they would be paid 15% less than the men who were graded in Category B. The women’s role at the factory was to make car seat covers and as stock quickly ran out the strike eventually resulted in a halt to all car production. Following the intervention of Secretary of State for Employment and Productivity Barbara Castle, the strike ended three weeks after it began and a deal was struck to increase their rate of pay to 8% below that of men, rising to Category B the following year. Inspired by the ladies of Ford Dagenham, women trade unionists founded the National Joint Action Campaign Committee for Women’s Equal Rights which in May 1969 held an equal pay demonstration attended by 1000 people. This resulted in the passing of the Equal Pay Act 1970 which came into force in 1975. Filipino politician, Corazon Aquino was named Time Magazine Women of the Year in 1986. She served as the 11th President of the Philippines and was the first women to hold that office and the first female president of Asia. A self-proclaimed “plain housewife” she was the most prominent figure of the 1986 People Power Revolution, which led to the collapse of the 20 year authoritarian rule of President Ferdinand E. Marcos and restored democracy to the Philippines. During her time as president, Aquino oversaw the announcement of the 1987 Constitution, which limited the powers of the presidency and re-established the bicameral congress. Her administration gave strong emphasis and concern for civil liberties and human rights, and on peace talks to resolve the ongoing Communist insurgency and Islamist secession movements. Long after she stepped down in 1992, she continued to campaign against policies that she felt threatened the country’s democratic ideals. 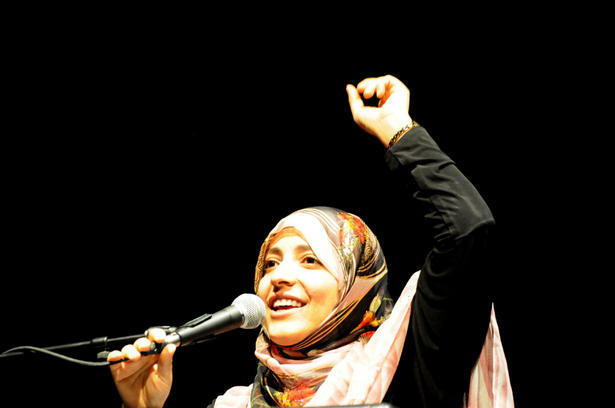 Known by the name ‘Mother of the Revolution’ by Yemenis, Tawakkol Karman is a senior member of the Al-Islah political party and a human rights activist. She co-founded and leads the group Women Journalists without Chains which defends human rights and freedom of expression. Karman has been protesting in front of Sana’s University every Tuesday since 2007 and she insists on a peaceful approach to bring about change. In 2011 Karman became the first Arab women and the youngest person at the time to have become a Nobel Peace Laureate and at 32 she was then the youngest winner of a Nobel Peace Prize. 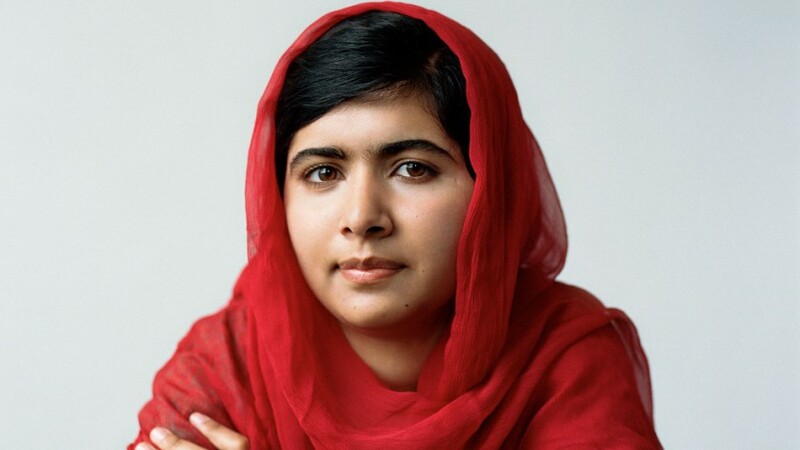 The youngest-ever Nobel Prize laureate, Malala Yousafzai is an activist for female education. In her native Swat Valley in the Khyber Pakhtunkhwa province of Pakistan where the local Taliban had at times banned girls for attending school, the 18-year-old is famed for her human rights campaigning for women and education. When Malala was just 11-12 under a pseudonym she wrote a blog for the BBC giving readers an insight into life under the Taliban and their attempts to control the valley and her views on education. 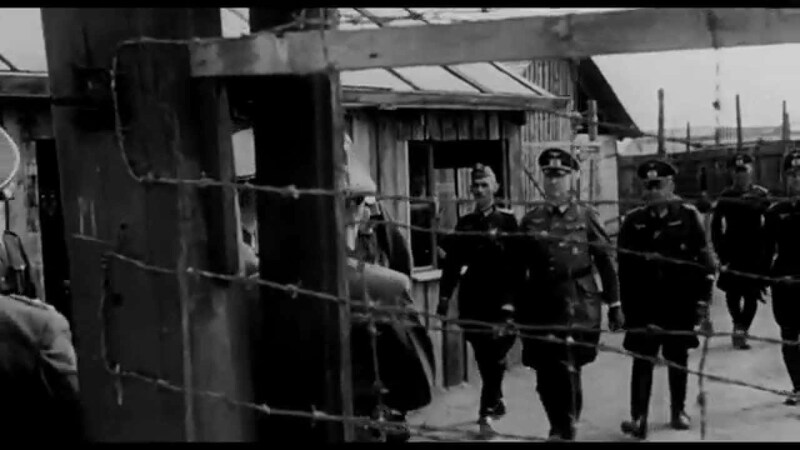 The following year, journalist Adam B.Ellick made a documentary about her life. This film helped raise Malala’s profile and she was nominated by Desmond Tutu for the International Children’s Peace Prize. In 2012 while boarding a bus to school, Malala was shot at three times, with one bullet hitting the left side of her forehead, travelling under her skin through the length of her face, and then into her shoulder. Malala’s advocacy has since grown into an international movement and she has been featured as one of Time magazine’s ‘The 100 Most Influential People in the World in the 2013, 2014 and 2015 issues. 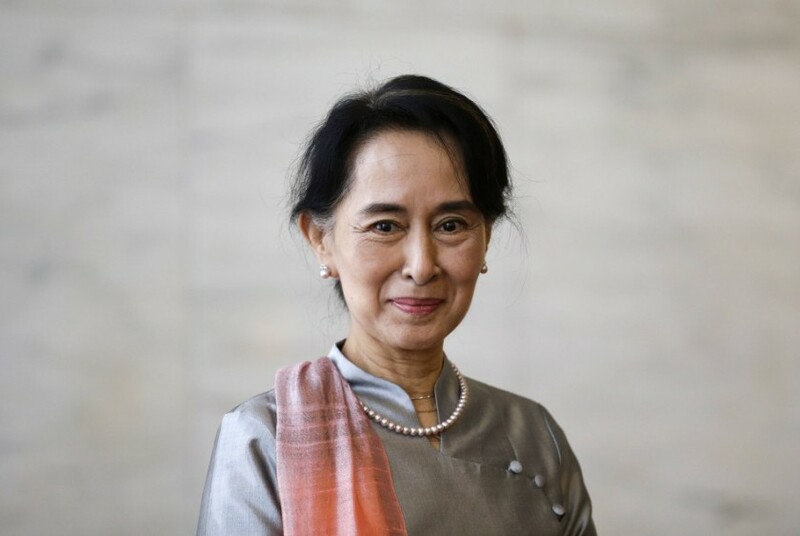 Known as one of the world’s most prominent political prisoners, Aung San Suu Kyi is a Burmese opposition politician and chairperson of the National League of Democracy (NLD) in Burma. When the NLD won 59% of the national votes and 392 seats in Parliament in the 1990 general election, Suu Kyi was already detained under house arrest. She remained there for almost 15 of the 21 years until her recent release on 13th November 2010. Throughout her political career, Suu Kyi has received countless accolades including the Rafto Prize and the Sakharov Prize for Freedom on Thoughts as well as the Nobel Peace Prize which she was awarded back in 1991, where the committee chairman called her “an outstanding example of power of the powerless.” This November she led the NLD to a majority win in Myanmar’s first openly contested election in 25 years. The win came five years to the day since she was released from house arrest. The Man in the High Castle is available for unlimited streaming and to download from Amazon Prime from November 20th.